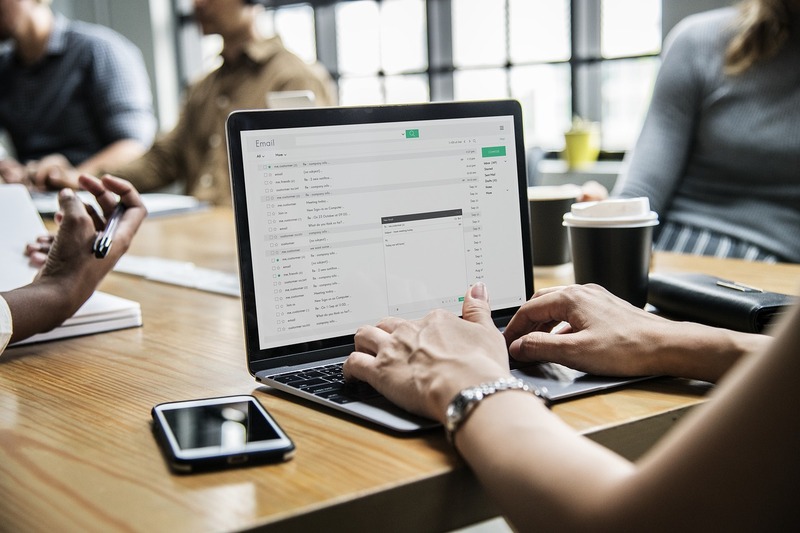 With texting, instant messaging, social networking available it's hard to tell if email communication is important for your business. You should know that email is still a very important part of any business operations. It's a professional way to reach out to your clients and for them to reach out to you when they need to. Synchronet provides your business with security and a management system that will eliminate email security risks. Our system allows you to be in control of your email resources with advanced security and an archiving structure in place. Check your email without getting viruses from SPAM with our tool - ManageMySpam. You're able to stay in touch while out of the office securely. Save and easily access important messages. Reduce storage demands placed on your servers from unmanaged email. Ensure that you comply with government regulations. Keep your privacy when handling sensitive data. Synchronet will inform you on how in a more valuable and functional communication tool that will protect your vital information while also preserving it.